Listen out on Saturday 21 April for our spot giveaways! 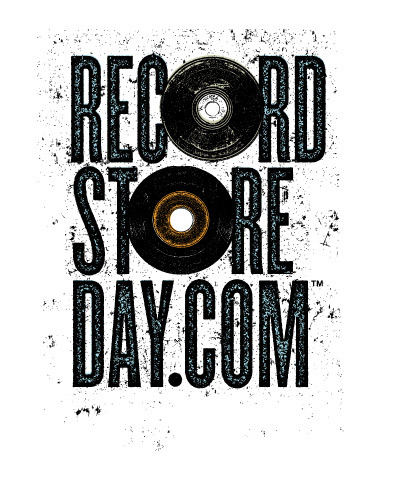 Record Store Day came into being in 2007 when over 700 independent stores in the USA came together to celebrate their unique culture. The UK followed suit and 2012 will see the fourth celebration of the UK’s unique independent sector. This is the one day that all of the independently owned record stores come together with artists to celebrate the art of music. Special vinyl and CD releases and various promotional products are made exclusively for the day and hundreds of artists across the globe make special appearances and performances. Festivities include performances, meet & greets with artists, DJ’s, in store quizzes and many other events. This entry was posted on April 19, 2012 at 12:35 pm and is filed under Classic rock with tags GRTR! Radio, Record Store Day. You can follow any responses to this entry through the RSS 2.0 feed. You can leave a response, or trackback from your own site.